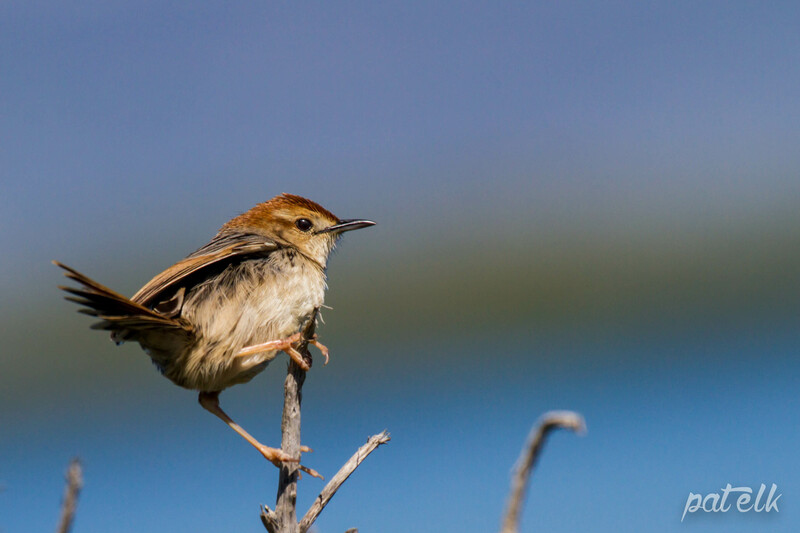 Levaillant’s Cisticola (Afrikaans name, Vleitinktinkie) is a tiny little bird with a lot of attitude he likes to make himself heard and you often hear him way before you see him. 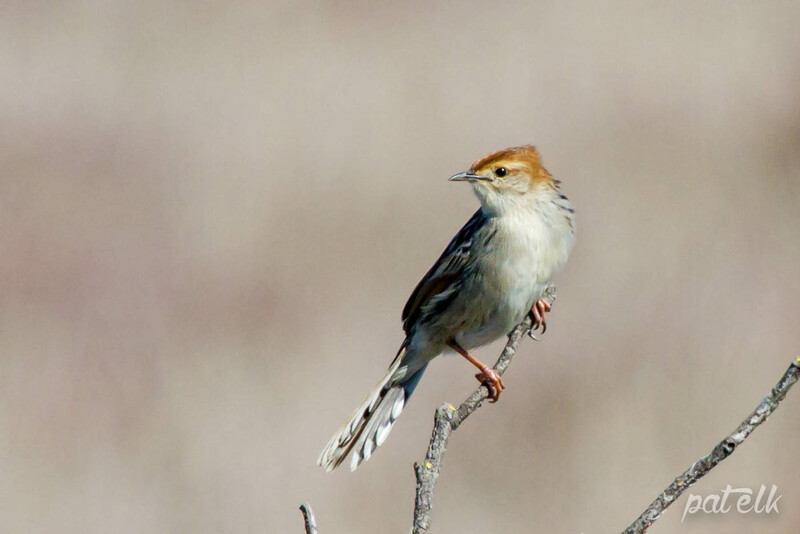 Can often be found on the tops of shrubs or reeds, warbling away. 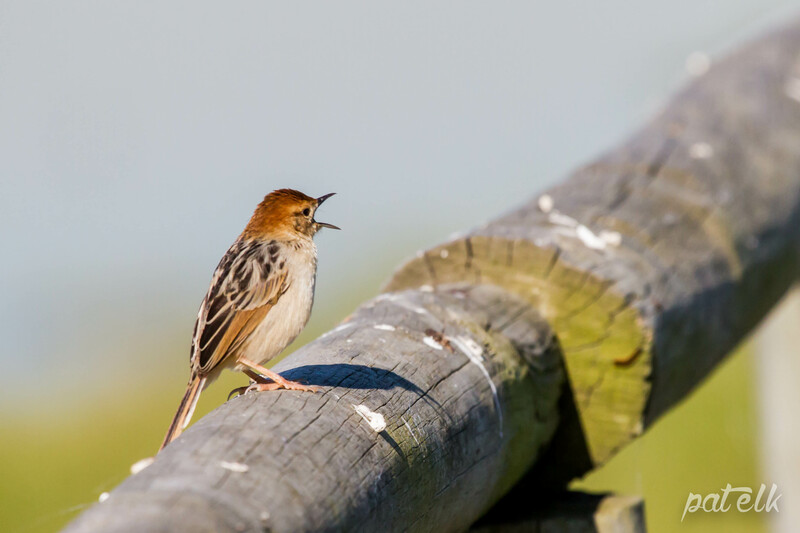 A common resident of the reedy and marshland areas. We have seen them both at Intaka Island and at the Rietvlei Nature Reserve.